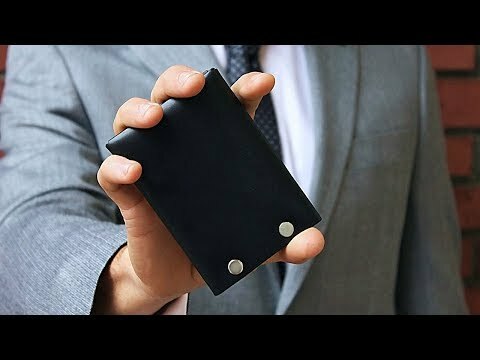 These American-made money clips are handcrafted from premium vegetable-tanned leather and secured with metal fasteners. Made without thread stitching and built to last, these money clips are perfect for slipping into a shirt, pant, or coat pocket for a sleek and minimal look. Dimensions: 3" x 3.25" x 0.62"